Join Justin the Canuck today at 4:30 PM Central for this week’s episode of This Great White North! We’ve got brand new music from several Canadian artists, like Stars, Weaves, The Barr Brothers, Jasper Sloan Yip, and Vic Horvath! We’ll also be featuring some of our favorites by bands like CTZNSHP, Dralms, Forest City Lovers, Girl Meets Bear, Hot Springs, King Cobb Steelie, Nap Eyes, The Neins Circa, Ox, Parlour Steps, and The Ruffled Feathers. We’ll even dig deep into the catalog for oldies by Hot Hot Heat and—because, really, why not?—Our Lady Peace. Ain’t no ticket giveaways, ain’t no fancy themes… just great Canadian music, new and old. 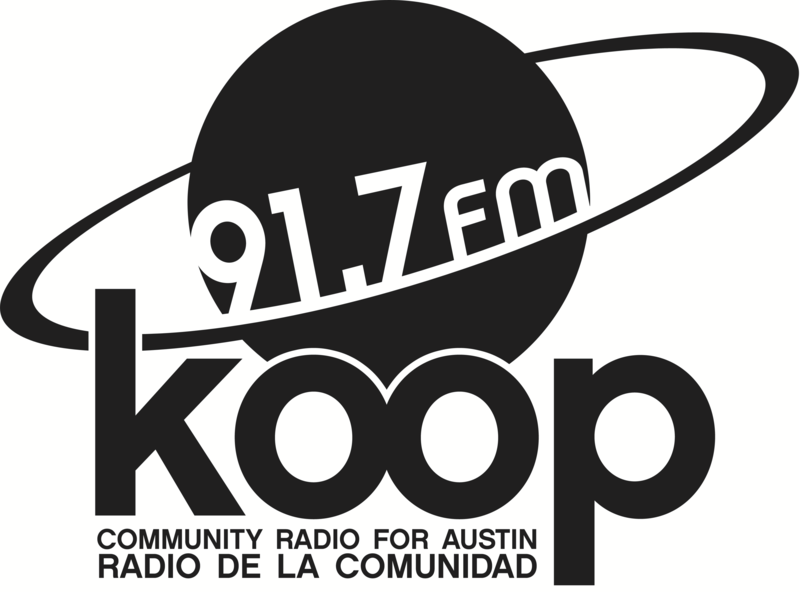 Tune in today on 91.7 FM in Austin or online, anywhere in the world, at KOOP.org!